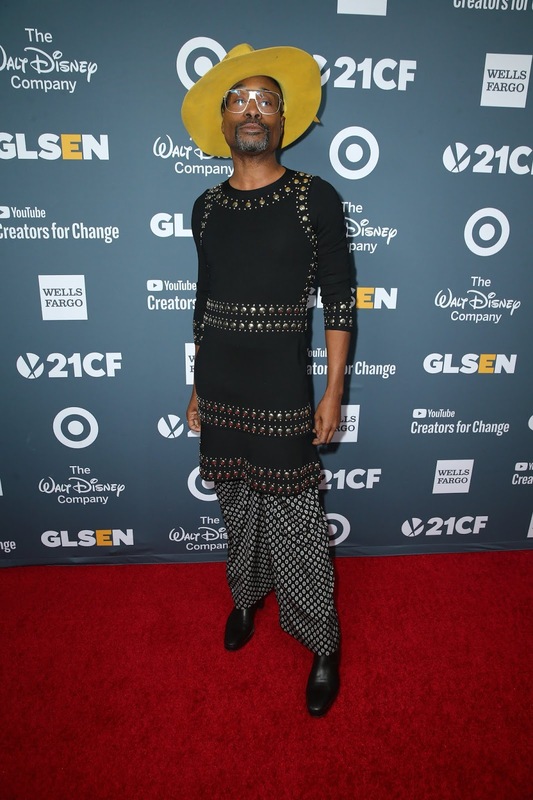 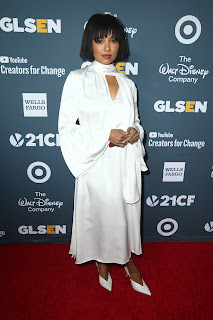 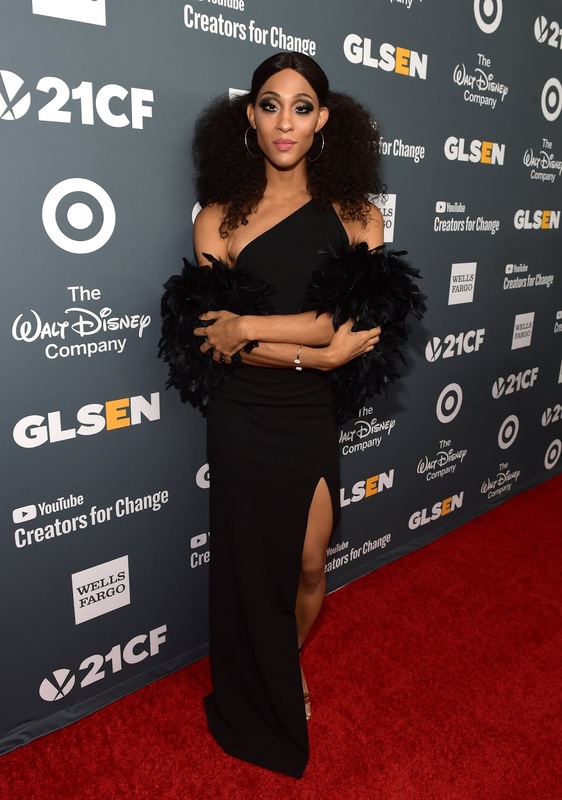 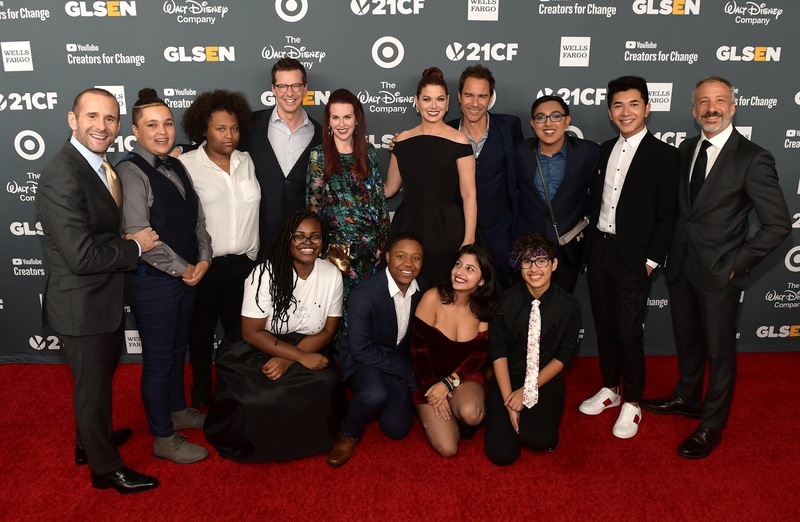 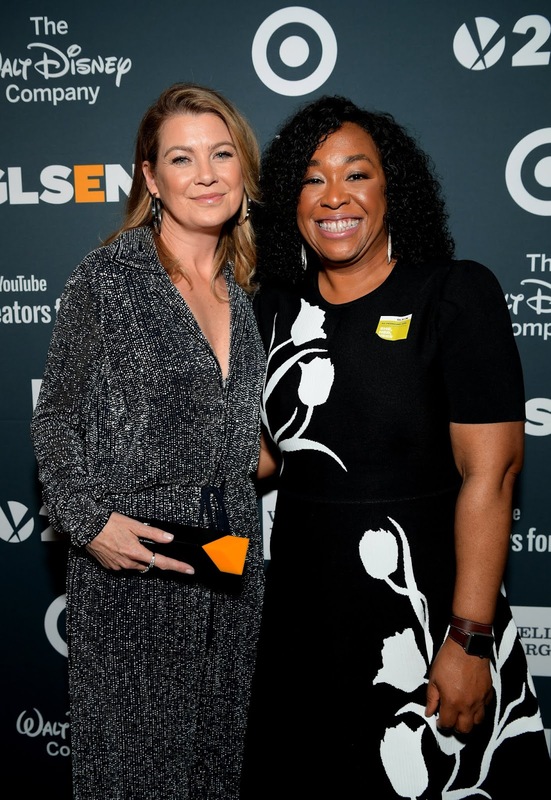 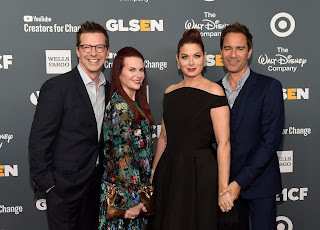 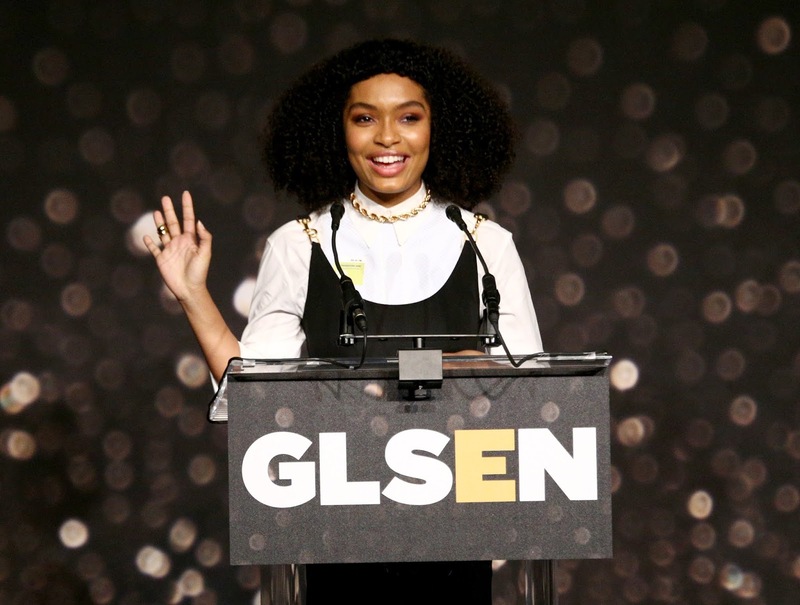 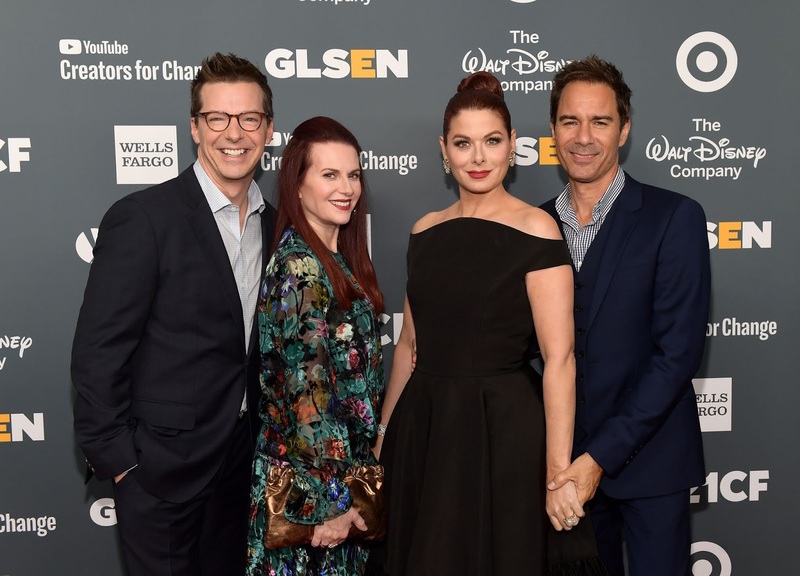 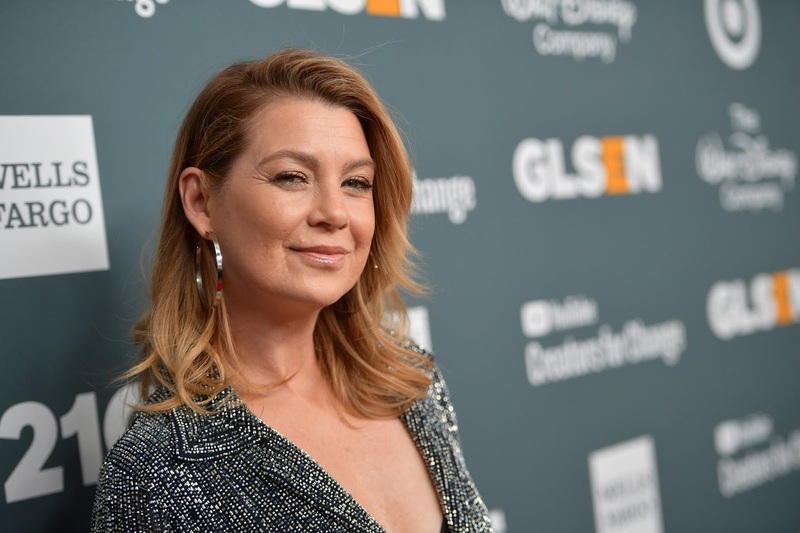 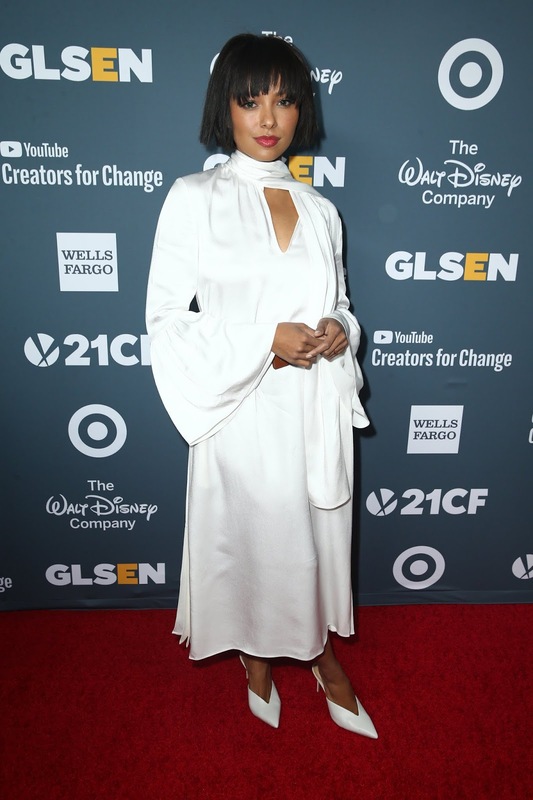 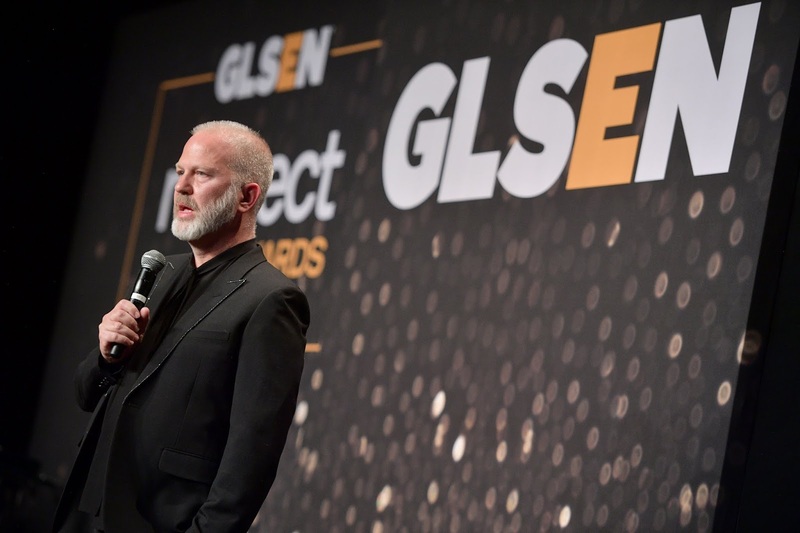 GLSEN, the leading education organization working to create safe and inclusive K-12 schools for LGBTQ youth, hosted its 2018 Respect Awards at the Beverly Wilshire Hotel. 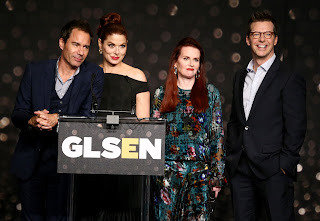 The event, which raised over $1.5 million (not including the Berlanti Family Foundation gift), honored actress and activist Yara Shahidi, Will & Grace co-creators and executive producers Max Mutchnick & David Kohan, actress, producer, and activist Ellen Pompeo, Elizabeth Gabler, President, Fox 2000 Pictures, accepting on behalf of Twentieth Century Fox Film, and Student Advocate of the Year Ruby Noboa. 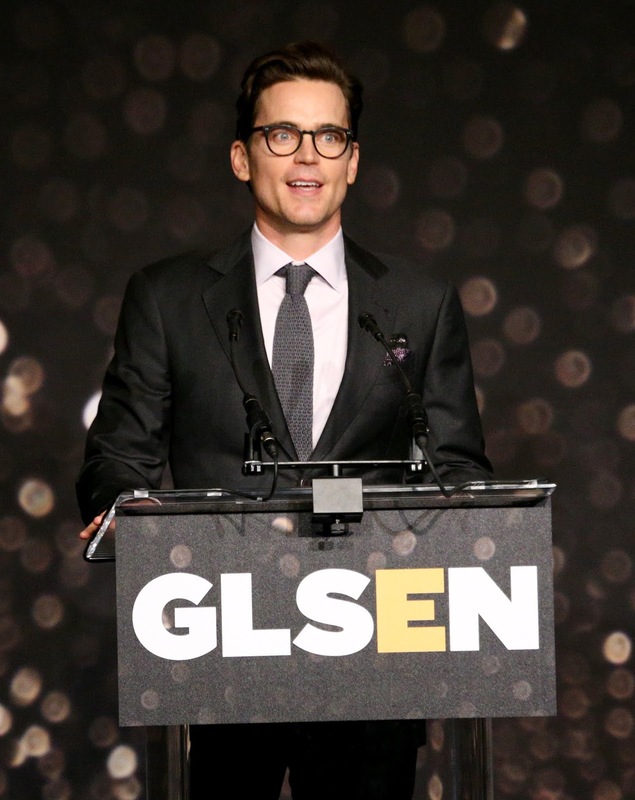 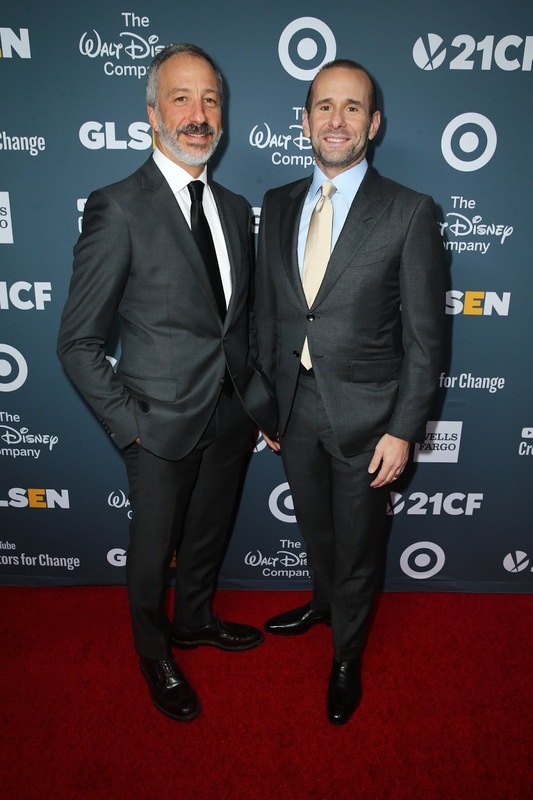 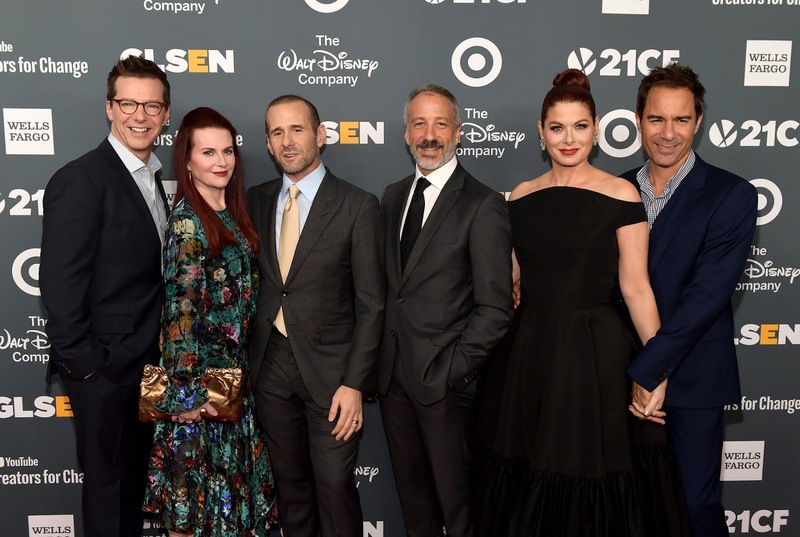 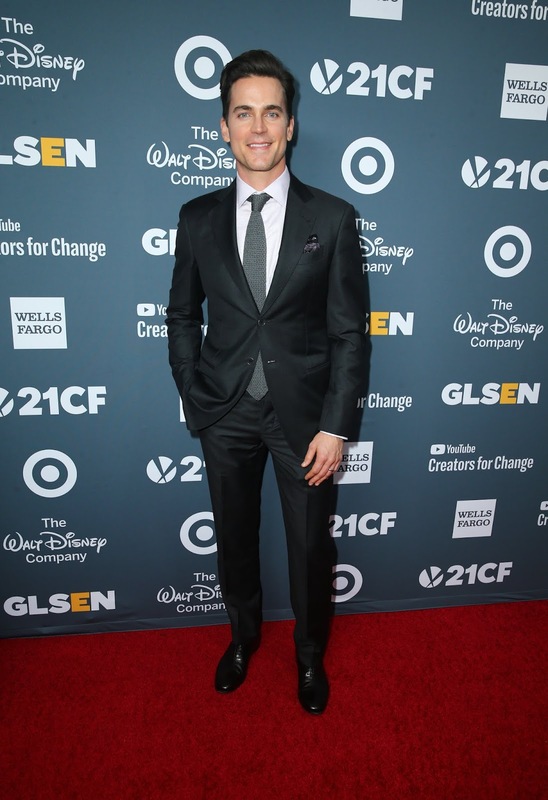 Greg Berlanti and Robbie Rogers, as executives from The Berlanti Family Foundation, gave the foundation’s first gift of $1 Million to support GLSEN’s efforts. 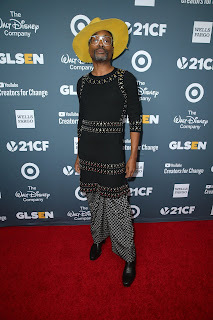 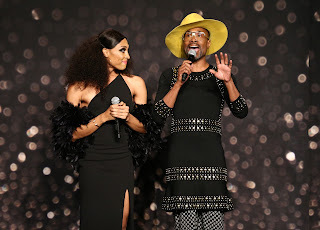 The night was capped off by a performance from "Pose" cast members MJ Rodriguez and Billy Porter singing "Home" from Broadway's "The Wiz."